Blog To Tattoo, or Not to Tattoo? What’s the (Psychological) Deal with Tattooing? To Tattoo, or Not to Tattoo? What’s the (Psychological) Deal with Tattooing? 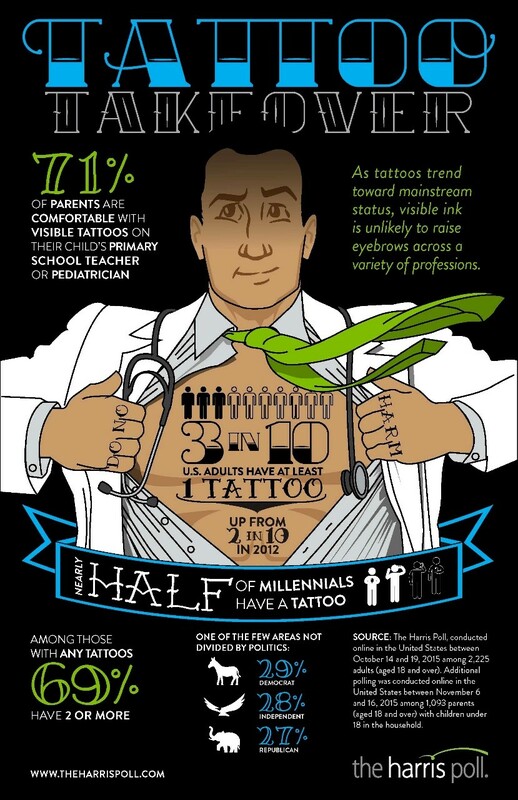 According to the Harris Poll (2014), one in three Americans have tattoos, and most don’t just stop at one. When I got my first tattoo at age 22, it was met with disdain. 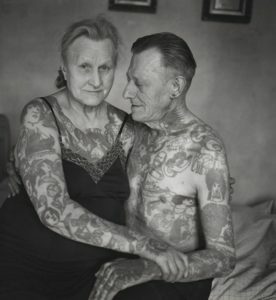 I was told that I was I was “defiling” my body, and I would regret it when I’m old and wrinkly. 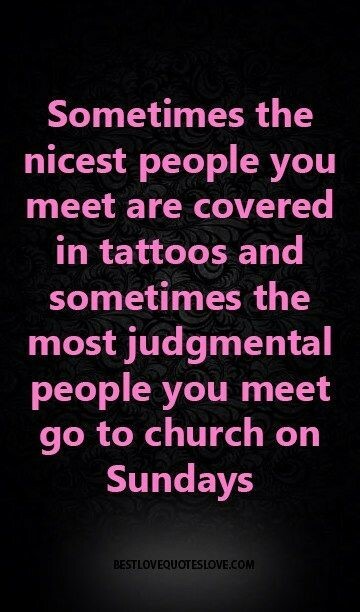 I’m sure many tattooed individuals have heard this from older and/or more conservative family or friends. So, do the tattooed regret getting inked? Turns out, not really. While many people state they might not get the same design again, they do not generally regret getting tattooed. Tattoos serve as historical markers. You have been places, experienced different belief systems, interests, and ways of being. Part of the human condition is to grow and evolve, and you need not reject or feel remorseful about where you have been (after all: one must have first been foolish in order to become wise!). One has a choice whether to feel embarrassed by the cartoon character tattoo (or faddish image) from one’s teen years – Instead, it can serve as a reminder to a time of one’s emerging autonomy. The ability to laugh at one’s errors in judgment promotes resiliency and self-acceptance. And there is science to back that up: Being able to laugh at yourself is a tenet of an optimistic personality, it can decrease anxiety and depression, and fosters the ability to forgive Self and others (Chan, 2011; Sparks, 2015). Who appears to be the most contented people you know? The people that chose to “not sweat the small stuff”, and practice acceptance of Self – messy parts, and all! Tattoos are often about embracing one’s uniqueness, and for women: can represent independence and moving away from prescribed societal beauty and gender norms. Admirable stuff, in my books!